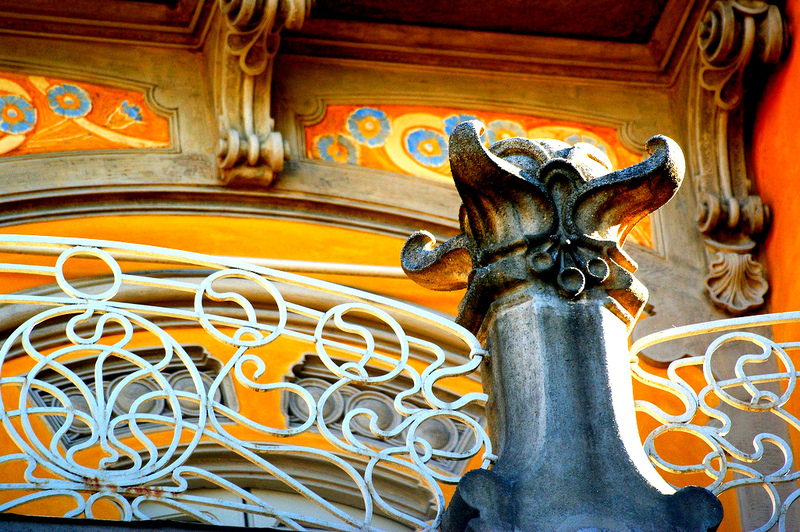 loveisspeed.......: Casa Fenoglio Lafleur is a historic building in Turin, considered one of the greatest examples of Italian Liberty architecture and a true symbol of the season Liberty Turin. 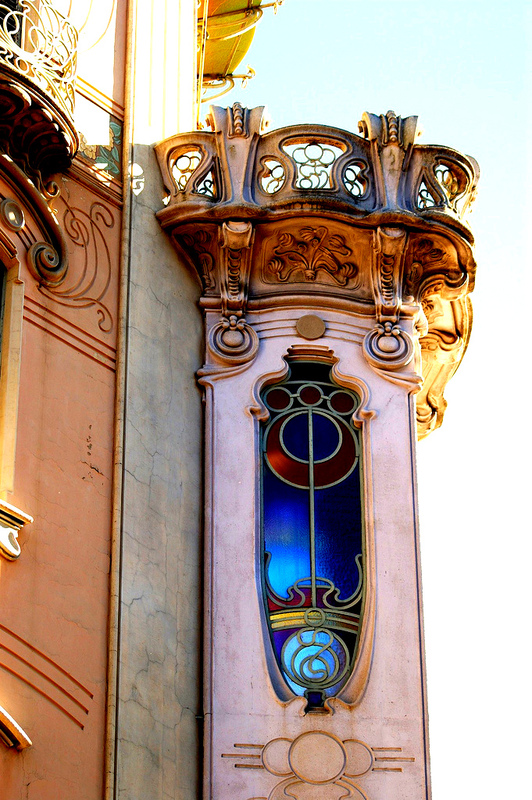 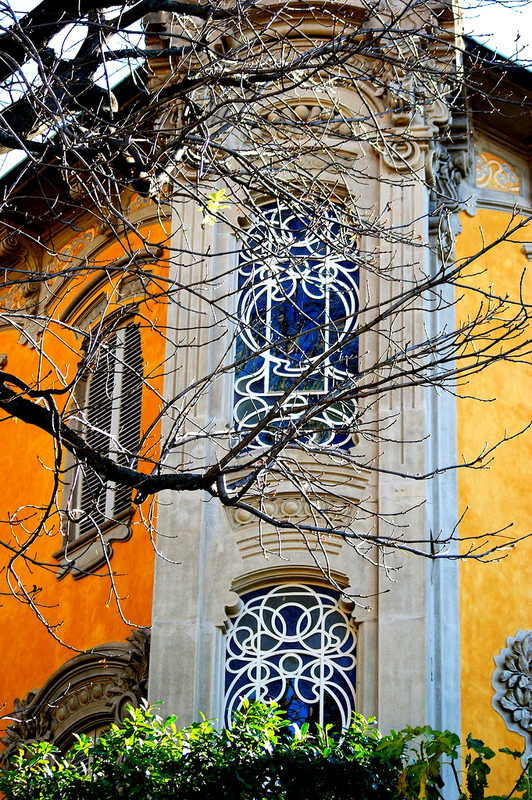 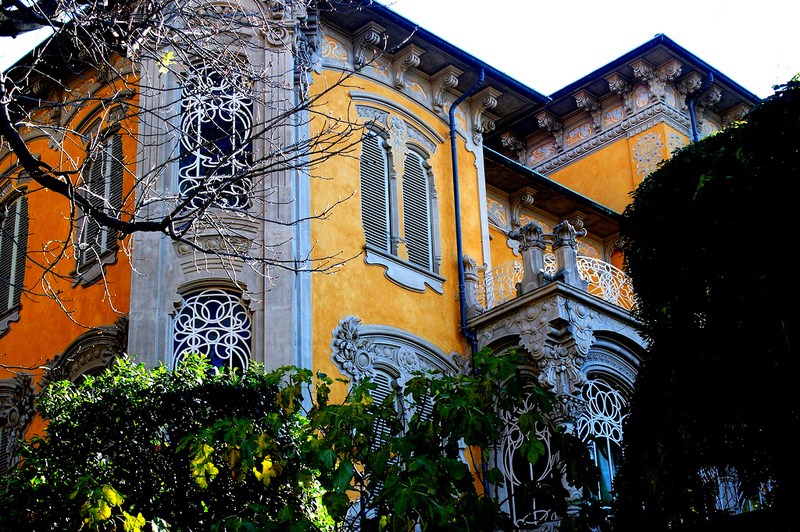 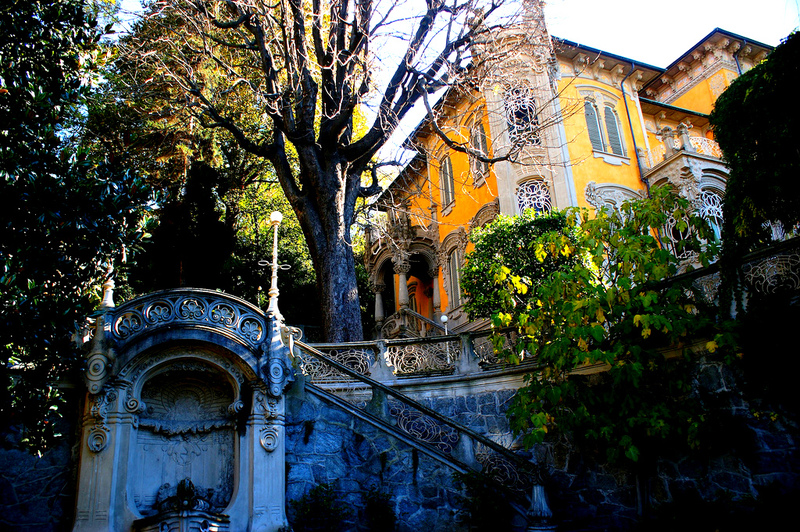 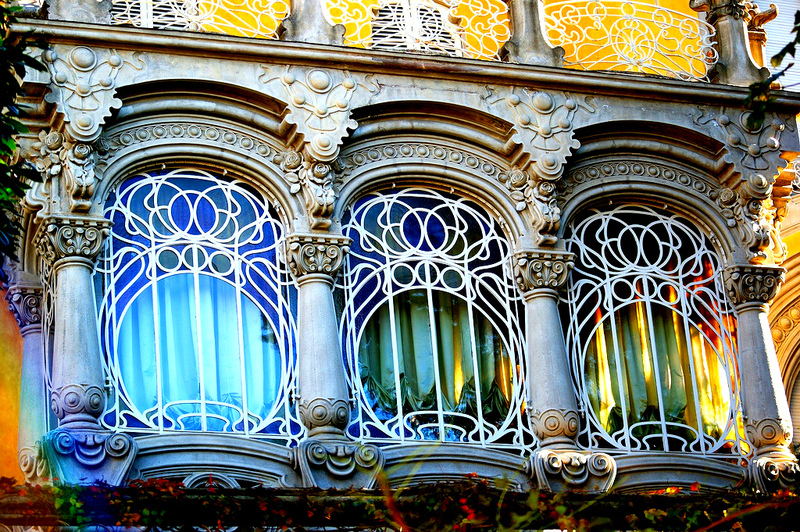 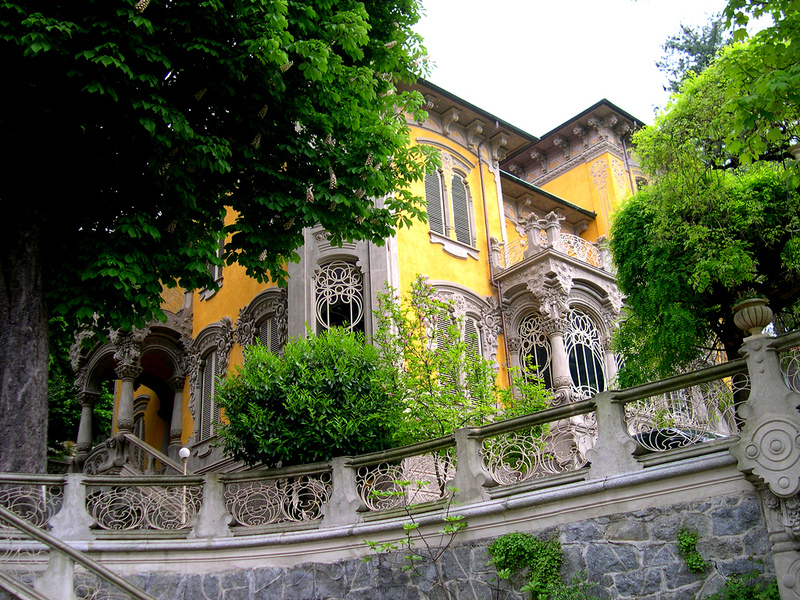 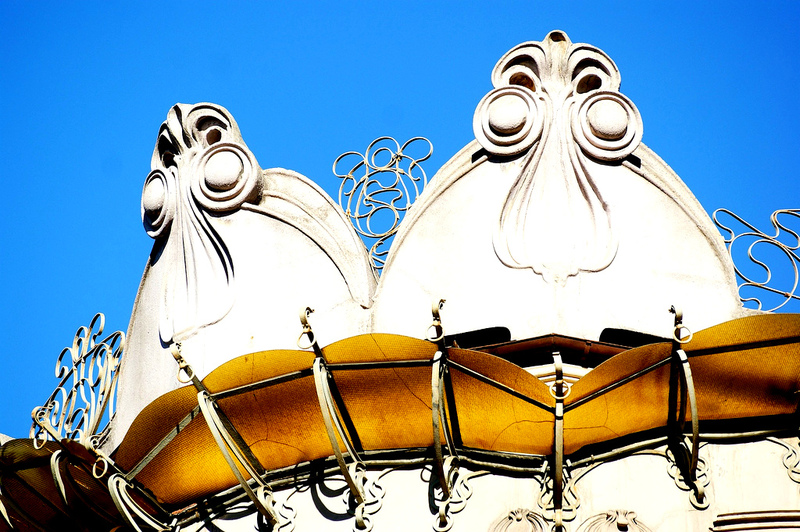 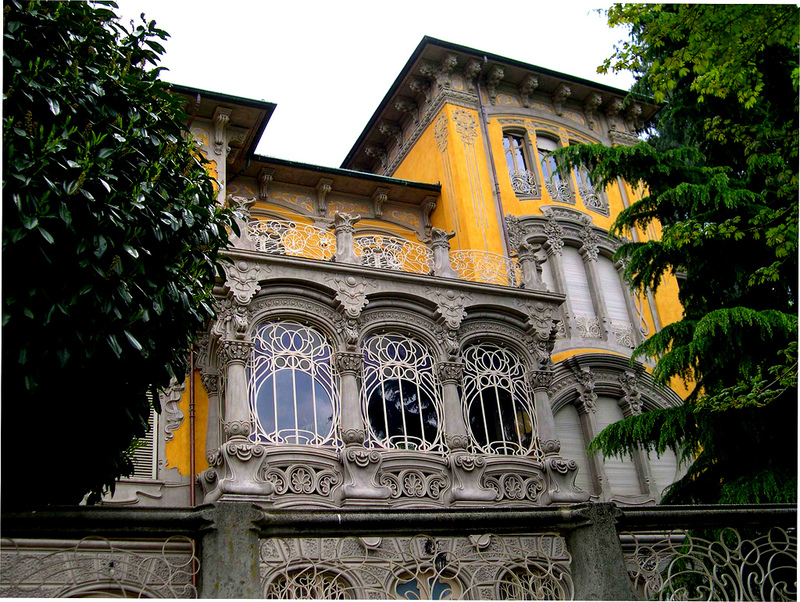 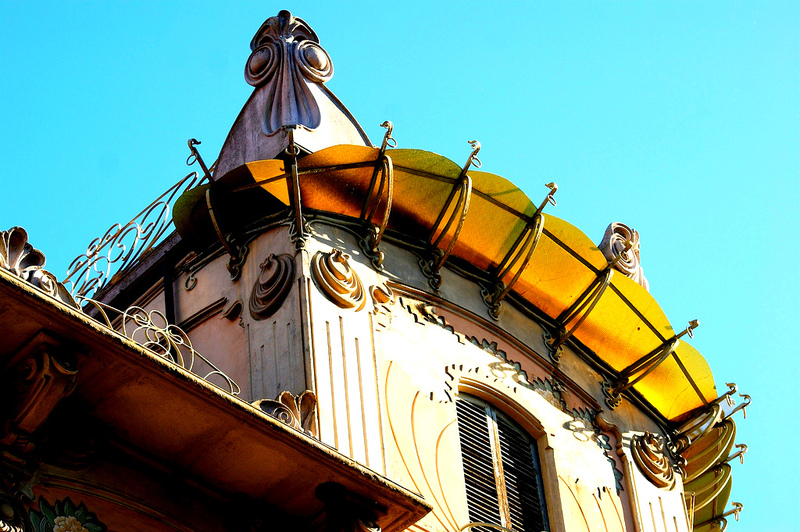 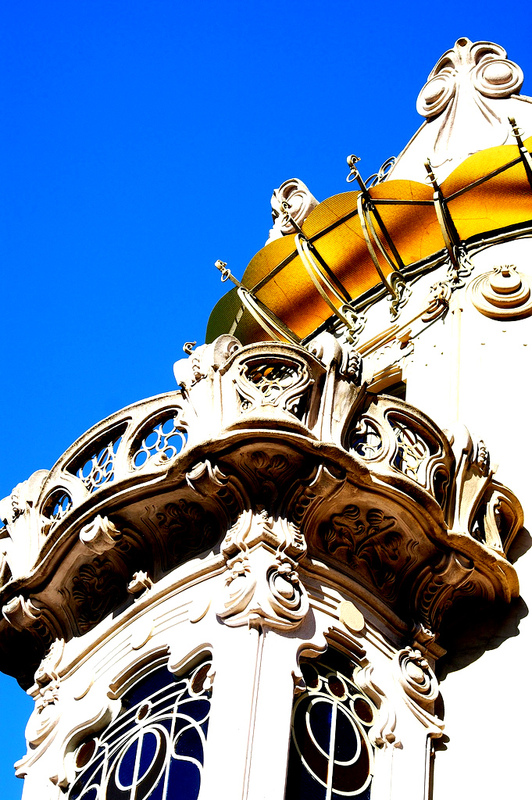 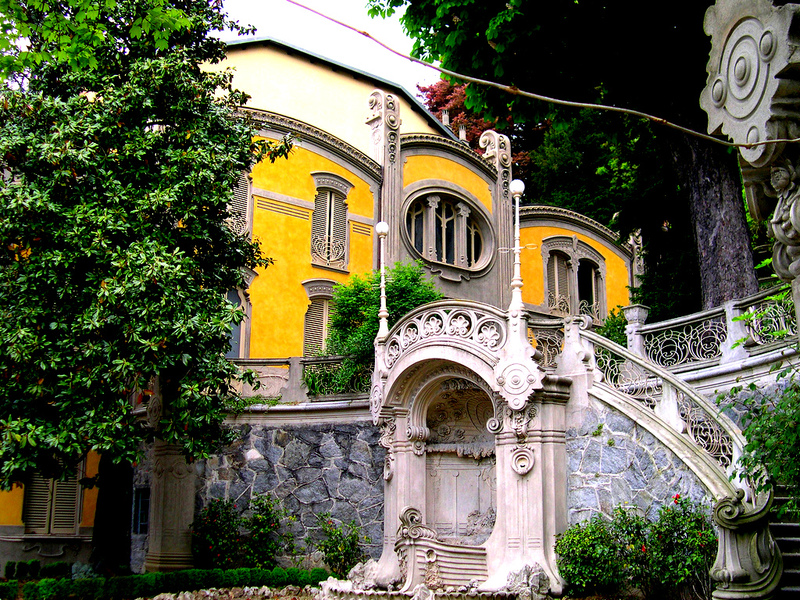 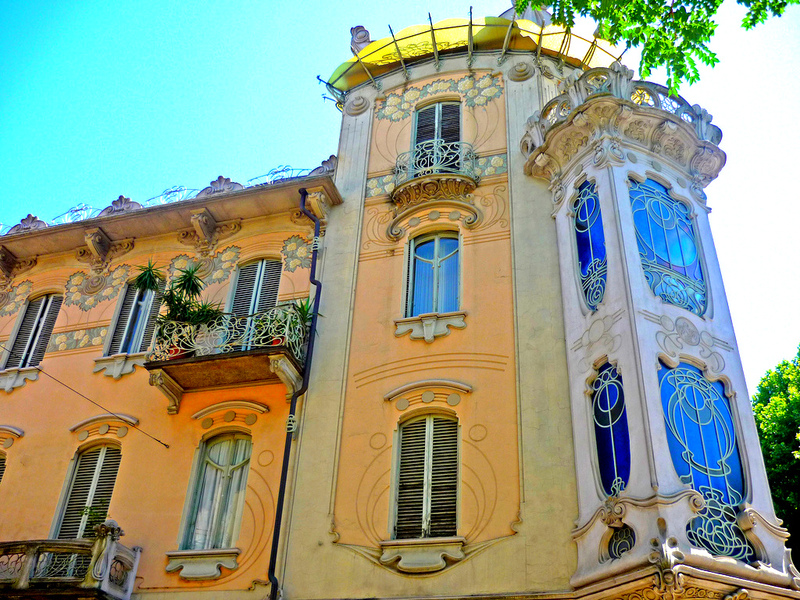 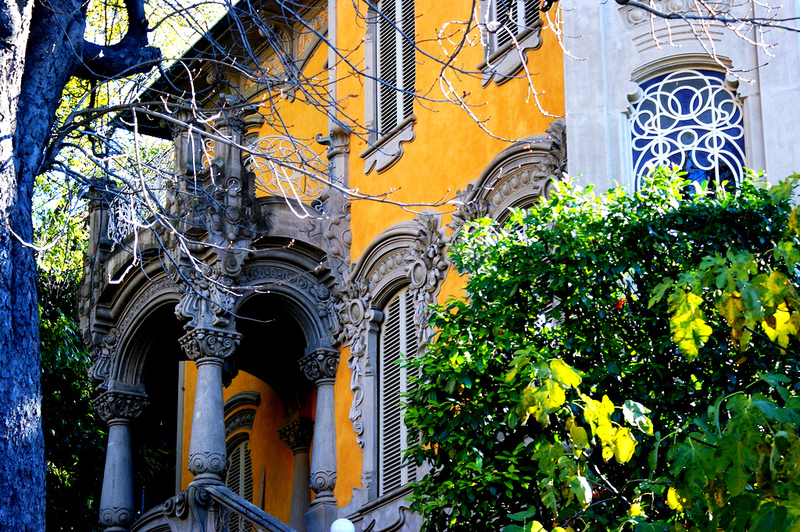 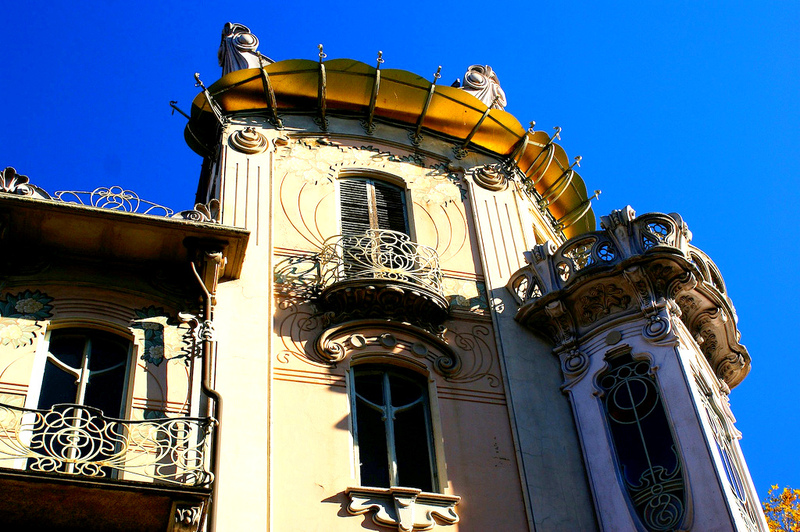 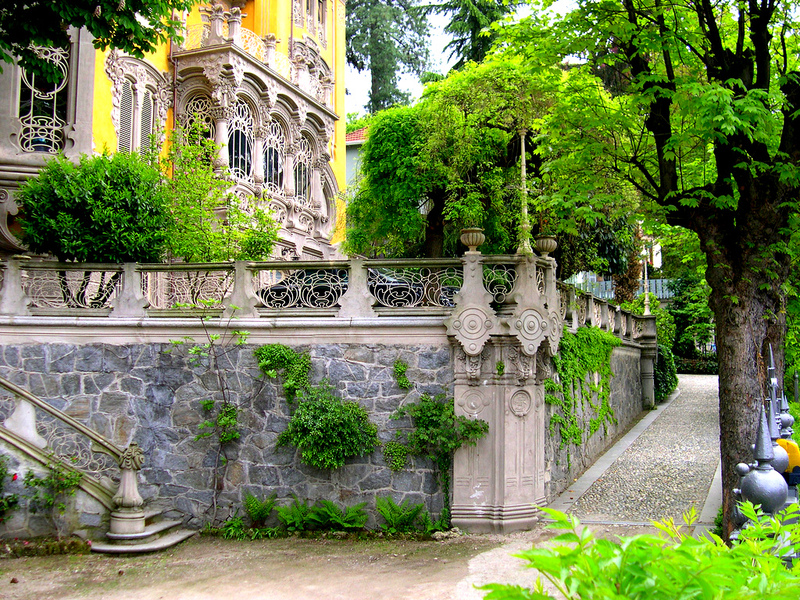 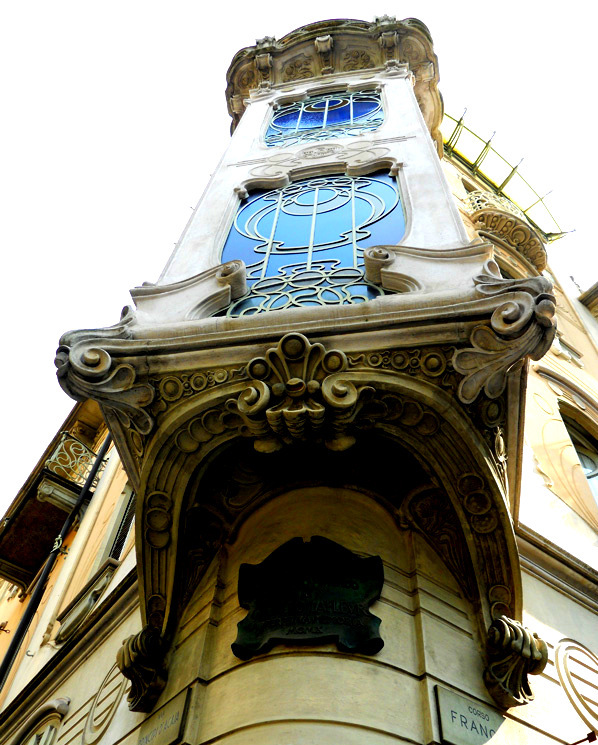 Included in the San Donato district, Casa Fenoglio-Lafleur is at the center of an area of architectural interest that may have a high density of other examples of Neo-Gothic and Art Nouveau, also including the neighboring district City Turin. 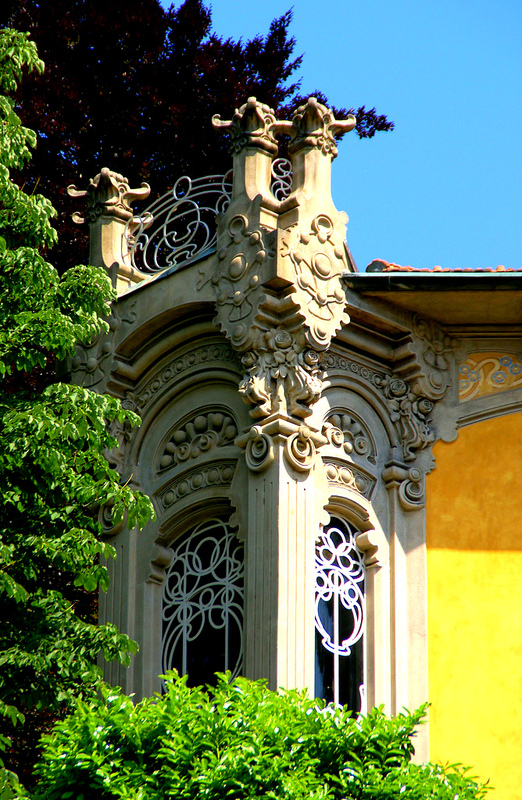 Designed in 1902 by engineer Pietro Fenoglio as his private residence, is one of the most obvious evidence of the season of Italian Liberty, able to compete with the major expressions of international concern..
Casa Fenoglio Lafleur is a historic building in Turin, considered one of the greatest examples of Italian Liberty architecture and a true symbol of the season Liberty Turin. 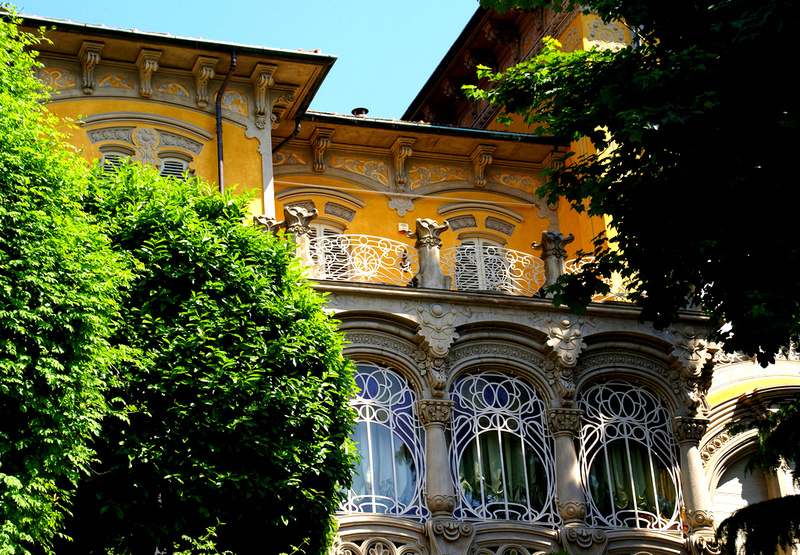 Included in the San Donato district, Casa Fenoglio-Lafleur is at the center of an area of architectural interest that may have a high density of other examples of Neo-Gothic and Art Nouveau, also including the neighboring district City Turin. 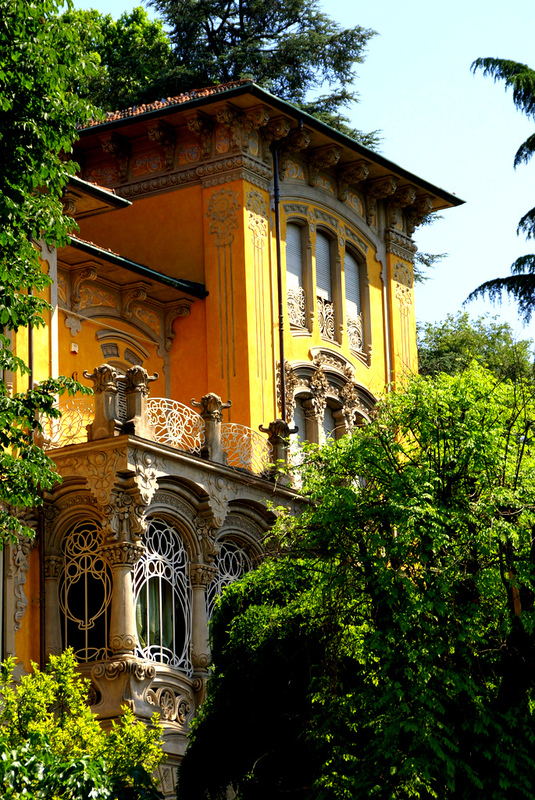 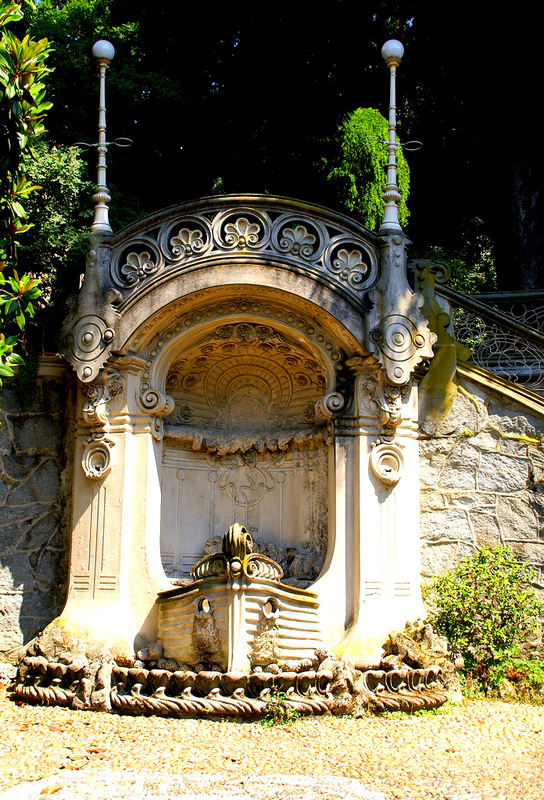 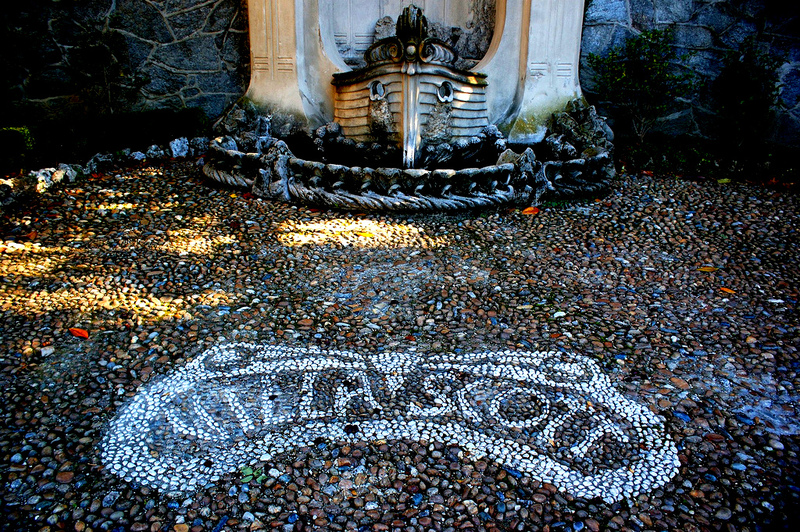 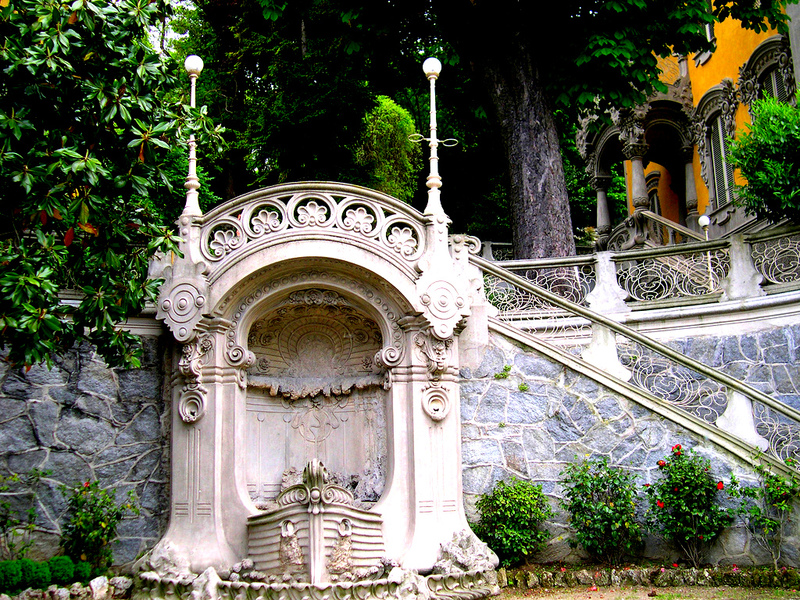 Designed in 1902 by engineer Pietro Fenoglio as his private residence, is one of the most obvious evidence of the season of Italian Liberty, able to compete with the major expressions of international concern..